Luxury Living at your fingertips. 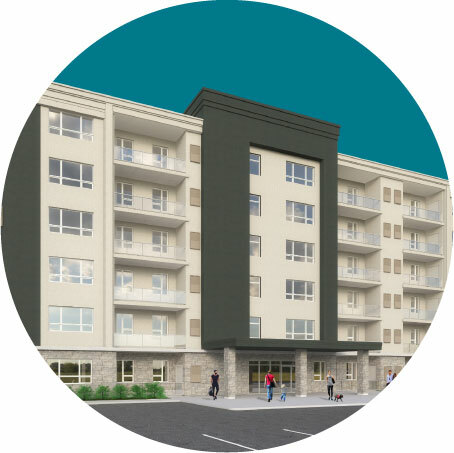 Seacliff Heights II is the premier spot to call home in Leamington. As the third, and final installment in the Seacliff Community, Seacliff II takes luxury to a new level. With all of the same features and amenities available in Seacliff Heights, Seacliff II offers enhanced elements like fireplaces, extended 9-ft ceilings, and a theatre room. The outdoor courtyard will be updated to feature a larger pool and hot tub, with a luxury lounge area. It will be an idyllic oasis to call home in the summer. New additions to the building include a theatre room, expanded common room, and upgraded appliances.